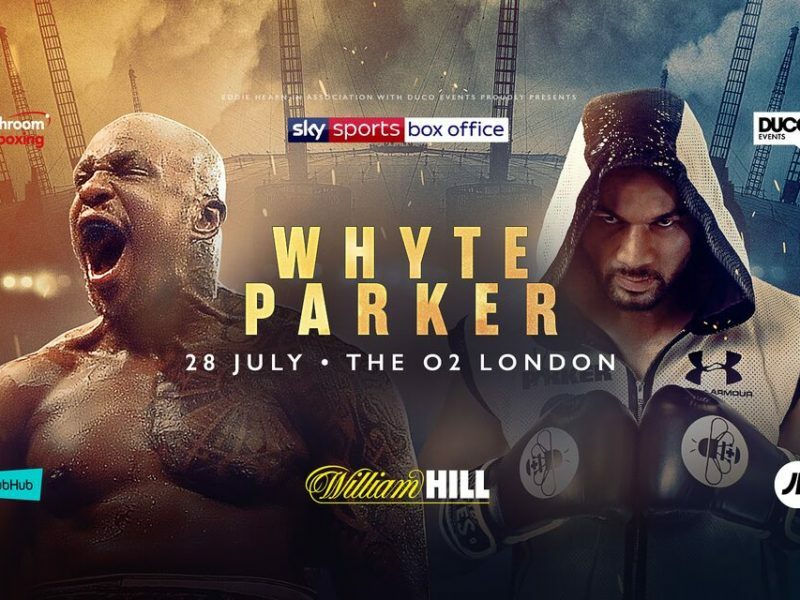 Dillian “The Body Snatcher” Whyte will face former WBO heavyweight champion Joseph Parker at The O2 Arena on Saturday 28th July, live on Sky Sports Box Office. 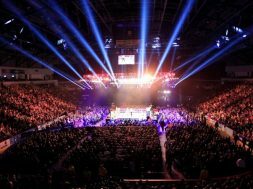 Dillian Whyte (21-1) will be returning to the scene of his devastating knockout win over Lucas Browne at the O2 Arena in March. Whyte stopped Browne in the sixth round to win the WBC Silver heavyweight title. 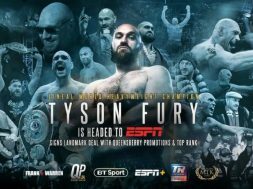 The Body Snatcher rebound from his loss to current heavyweight kingpin Anthony Joshua and teamed up with trainer Mark Tibbs. The Brixton heavyweight is on a 7 fight winning streak which includes wins over Dereck Chisora and Robert Helenius. 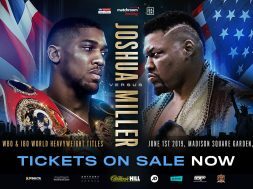 Joseph Parker (24-1) suffered his first professional loss in his last bout against Anthony Joshua at the Principality Stadium in Cardiff. Parker dropped his WBO heavyweight title to Anthony Joshua via Unanimous Decision. The New Zealand heavyweight has 18 knockout wins on his professional record.